Belle Elmore (born Kunigunde Mackamotzki, known as Cora) was a not very good music hall performer who came to London from America with her husband, Hawley Harvey Crippen. 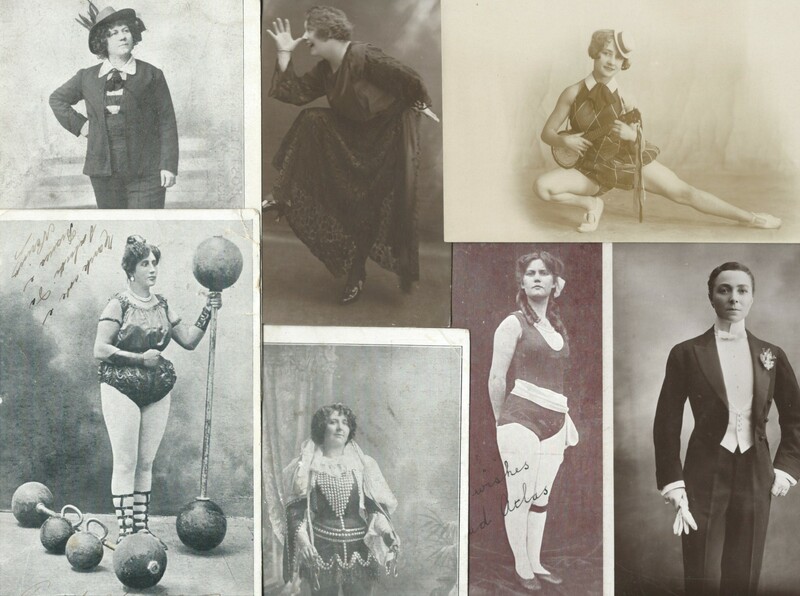 She was a sometime male impersonator and a would-be opera singer. 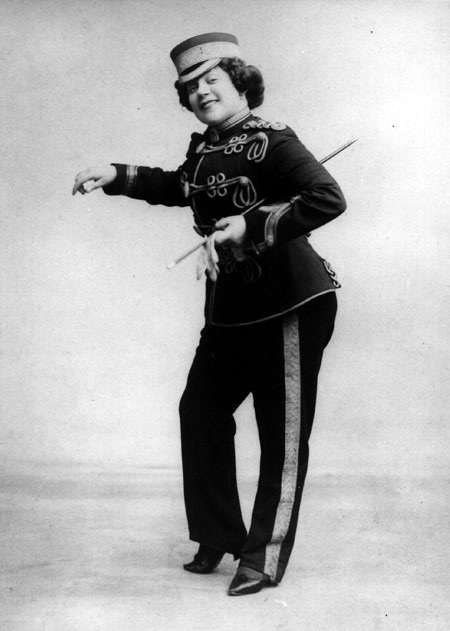 During a strike of music hall artists she arrived to perform at the theatre, crossing the picket line. Marie Lloyd who was supporting the strike is reputed to have told the other pickets to let Belle Elmore through as she would empty the theatre anyway. She was the Honorary Treasurer of the Music Hall Ladies’ Guild and her disappearance in 1910 was first noted when she failed to turn up for a meeting. A note was delivered purporting to be from Belle but in Crippen’s handwriting in which she said she had left for America on urgent business concerning property. Suspicions were aroused when she did not contact her friends and seemed to have taken very little with her. Crippen let it be known she had become ill while away and later announced her death. Crippen was employed by a medical company in London, having medical qualifications from the States. A typist called Ethel le Neve worked for him. She moved into the house previously shared by Crippen and Belle Elmore and began wearing some of Belle’s clothes and jewellery. Belle’s friends reported their concerns to the police and Crippen was questioned. He and Ethel le Neve disappeared and it later transpired they had travelled to Belgium and from there had joined the SS Montrose on the way to Canada. They travelled as father and son with Ethel le Neve disguised as a boy. Crippen had previously asked an assistant at work to buy the boys’ clothes. I wondered if Belle’s male impersonation routine had given him this idea. Remains of a body were found in the basement of Crippen’s house and he was eventually arrested, along with Ethel le Neve. The captain of the ship became suspicious and used the newly invented wireless telegraph to alert the police. Newspaper reports during the trial suggested that Belle Elmore had been sighted in the United States and Canada and that she had run away to join a man with whom she had possibly had an affair. These were proved to be unfounded. Doubts have recently been cast on Crippen’s conviction since the advent of DNA testing but the question remains of what then happened to Belle Elmore. This entry was posted in Crippen, Male impersonators and tagged Belle Elmore, Crippen on March 20, 2015 by Monomania.